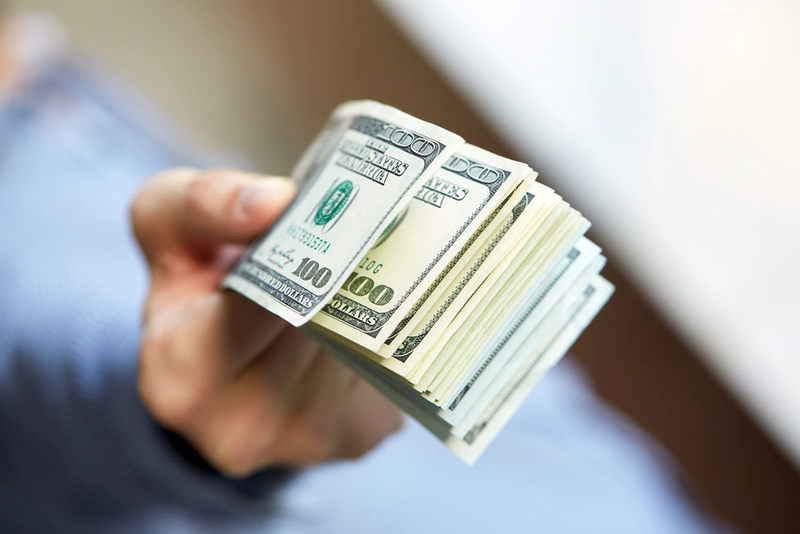 The Pinnacle | Recruiter Poll: Are Candidates Getting Greedy in This Market? It’s a candidates’ market. We all know that. Most importantly, candidates know that, especially top candidates. As a result, they’re asking for more and more in terms of offers. But are they now getting . . . greedy? Well, greed is rather subjective term. What’s greedy to one person might not be to another. And what’s greedy to a hiring manager or recruiter is probably not to a candidate. It’s all about perspective, friends. Are candidates getting greedy in this candidates’ market? The results of this poll are pretty much split right down the middle. Put those two together, and you have 52.1% of recruiters who believe that candidates are greedier to some degree. Put those two together, and you have 47.9% of recruiters who believe that candidates are NOT greedier in this current market. So . . . 52.1% vs. 47.9%. That’s a close race, if there ever was one. The bottom line is this: the majority of Top Echelon Network members participating in this poll believe that candidates are greedier in this market. It’s not an overwhelming majority, but it IS a majority. Which begs the question: if this candidates’ market continues for two or three more years, how much greedier will they become?